A tool to systematically define trade facilitation priorities, review and streamline the trade and customs regulatory framework, simplify procedures and documentation, use information technology for trade facilitation, develop effective information dissemination mechanisms to assist the private sector, and review and assess the results. 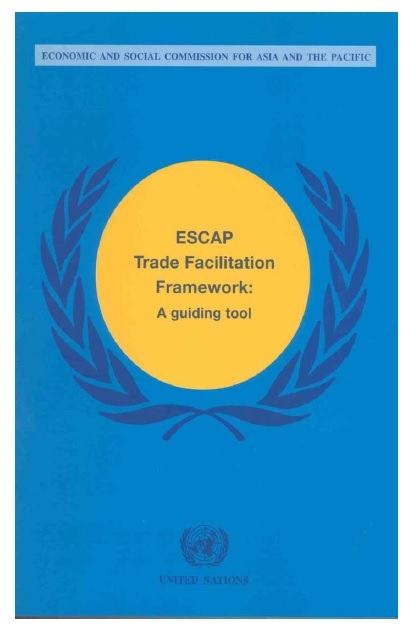 The UNESCAP Trade Facilitation Framework is a guiding tool to assist Governments in assessing the national trade facilitation conditions, problems and bottlenecks and suggest concrete remedial measures that may be applied to redress these problems. • The use of ICT for trade facilitation.